Completely updated West Valley home, thoughtfully remodeled with modern luxury in mind. 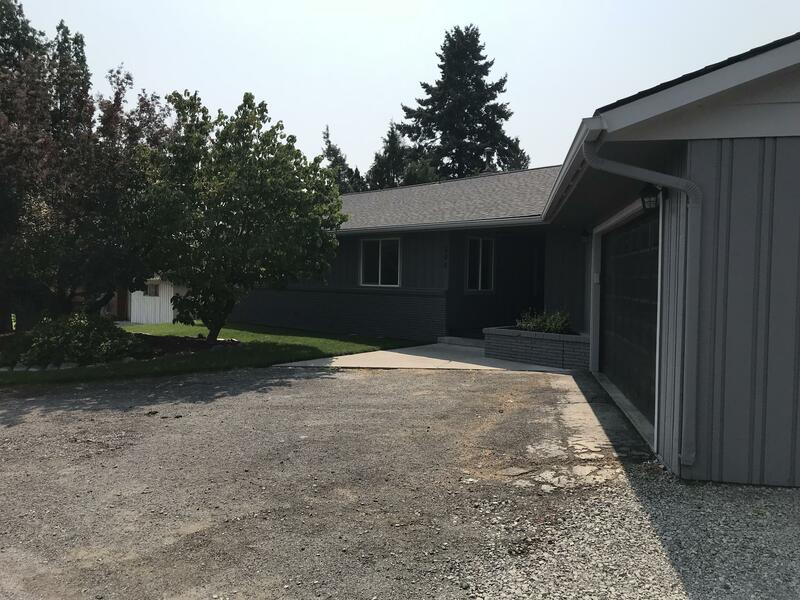 This home features a brand new roof, new exterior and interior paint, new flooring throughout, new stainless steel appliances, and a large, fully fenced back yard with irrigation! The main floor offers an open concept kitchen, living and dining room. The kitchen has been completely redone, including custom cabinets and quartz counter tops. Also on the main floor are three bedrooms, including a master with a walk in closet. The lower level features a master bedroom suite with a fireplace, a huge second living space, an office/bonus room, a bathroom and a wet bar. This lower level has rental potential, or would be a great space for visiting relatives. Directions: West on W Lincoln Ave. Left on N 56th Ave. Home on right.